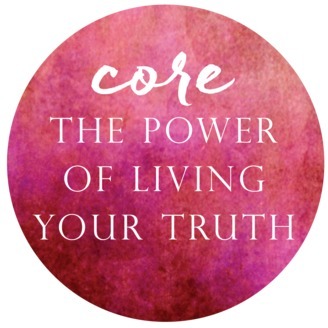 CORE THE POWER OF LIVING YOUR TRUTH What if you could peel away the false layers and live without hiding? 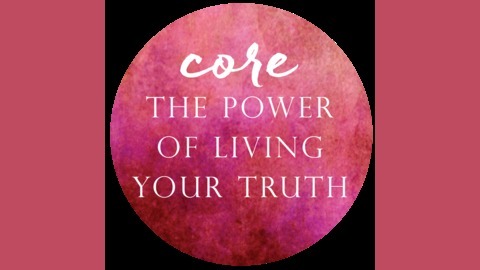 CORE explores how healers, creatives, entrepreneurs, and world-changers have learned to trust their gut and intuition on the path to living their truth. Self-Trust. Freedom. Love. That’s the invitation. Ready?